The VERGE ACROBAT HISTORY PANT (4462LW) is a cargo inspired pant with tapered leg and elasticated cuff. It has pockets at the front on the side, back and side leg cargo style pockets. 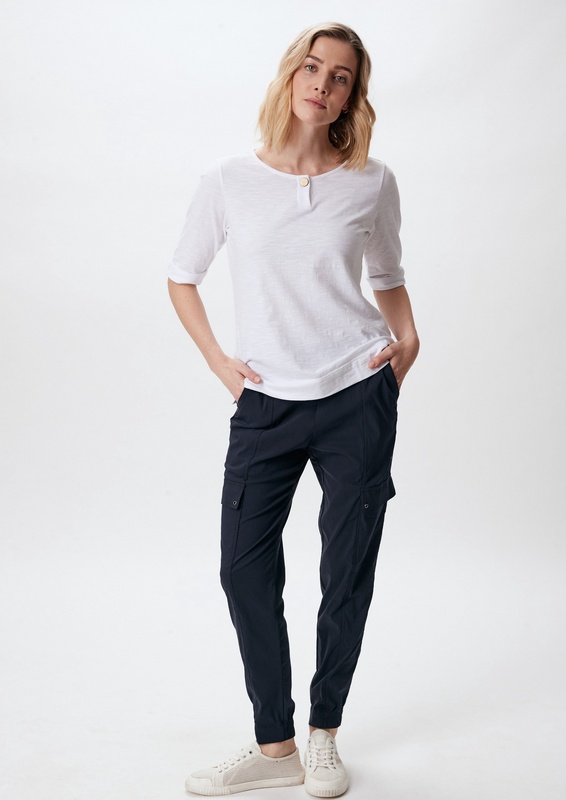 It is an elasticated pull on pant in Verge’s exclusive european lightweight fabric.